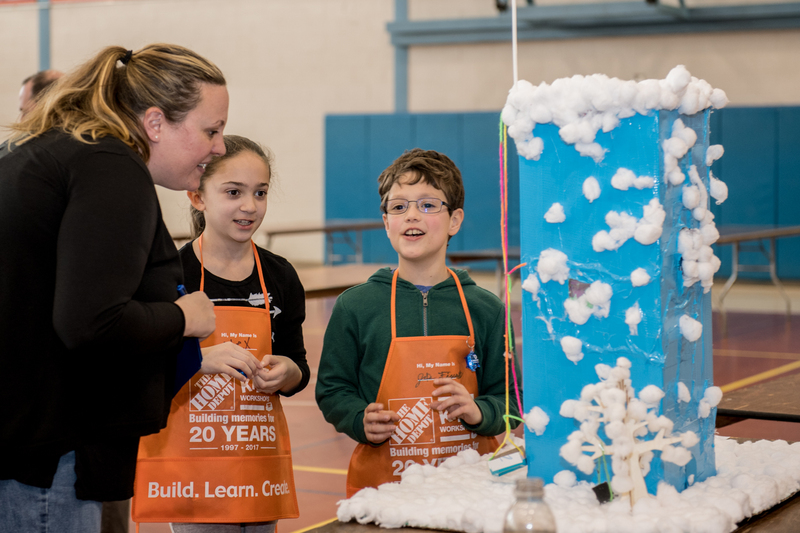 Calling all fifth-grade builders, artists, architects, and engineers! 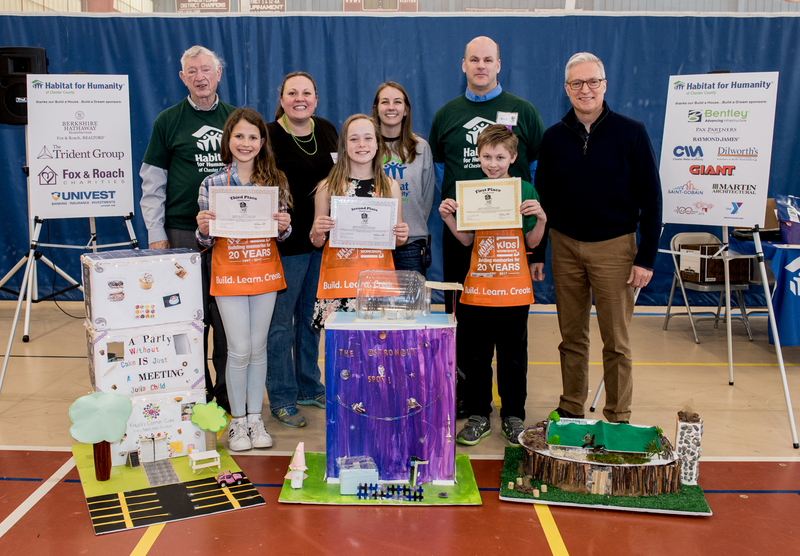 Along with presenting sponsor Fox & Roach and Trident Charities, Habitat for Humanity of Chester County is excited to announce the 16th annual Build a House…Build a Dream! contest for kids. 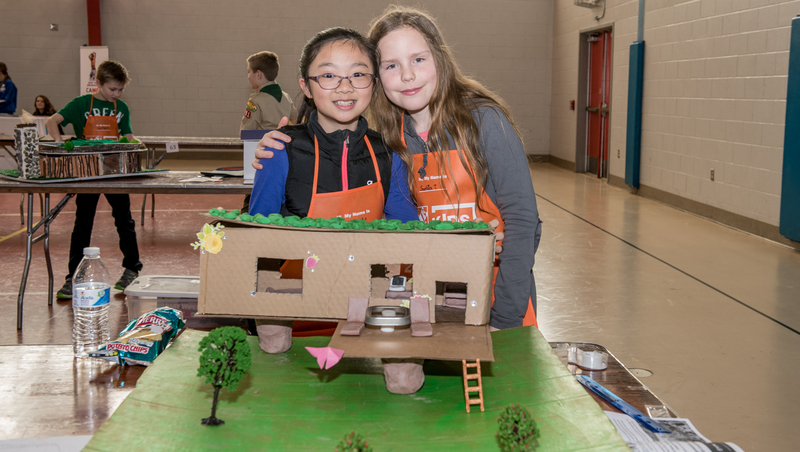 In this competition, fifth-grade students in the Delaware Valley work individually or in pairs to build their own three-dimensional, model dream homes. 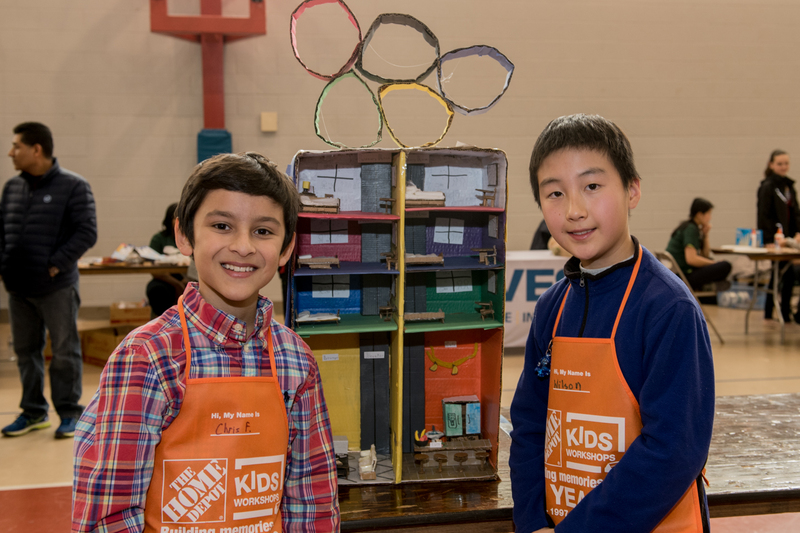 Students bring these models to our contest on the morning of Saturday, March 23, 2019 at Church Farm School in Exton for display and judging. There will be three rounds of judging with contestants being dismissed after each round. Contestants will begin to arrive at 8:30 AM and the first round will start at 9:15 AM. All three rounds and awards will last until approximately 12 PM. Prizes will be awarded to the top three entries, but raffles, food, and fun are guaranteed for all who attend! Registration is free but we would gladly accept donations in honor of students participating. Click here to learn more! Models must be three-dimensional and fit on a base no larger than 2ft x 3ft. 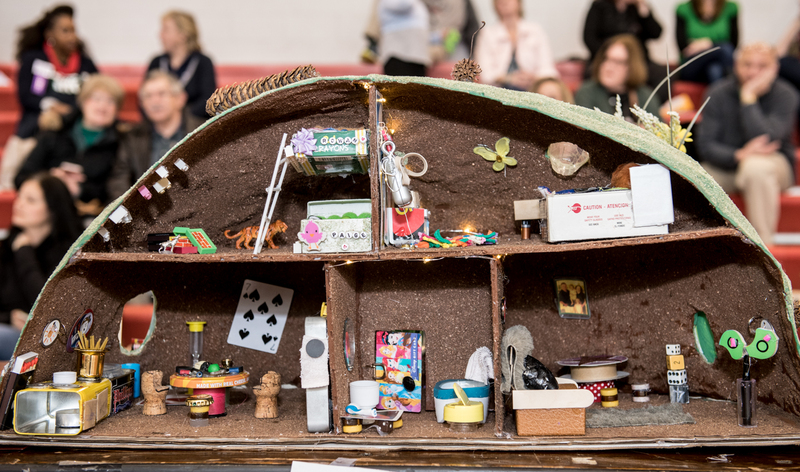 Students must prepare one written description of about 100 words or less explaining why this is their idea of a dream house and highlighting any interesting features. This paragraph will be displayed with their homes. Electrical outlets will not be available. The use of liquids (water, slime, etc.) is not permitted, as we want to preserve the cleanliness of our contest venue! Students must be prepared to discuss their entry with contest judges. 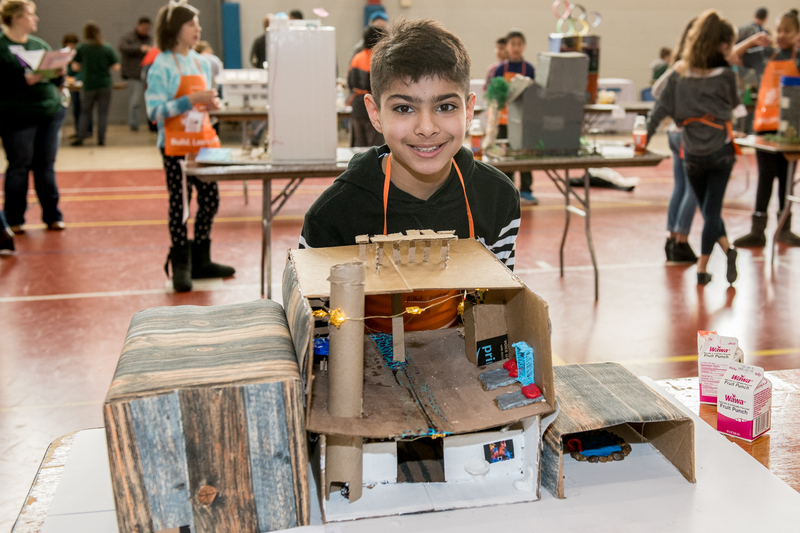 This free contest is open to fifth grade students in public, private, and parochial, charter, and home schools throughout the Philadelphia area. Students may participate in this event individually or with a partner. If you are registering with a building partner, you only need to submit one form, but must provide an email address and parent/guardian contact of the building partner. Participants will receive a confirmation email within 2 business days of registering. As we get closer to the event, you will receive an email with final details. It is important that you add liz@hfhcc.org to your email contacts, as our .org email addresses oftentimes get sent directly to your email’s spam folder. There will be a photographer on the premise who will be taking event photos. By entering this contest, parents and guardians are allowing photographs of their children to be taken and used for publicity and/or news purposes. Entries will be accepted on a first-come, first-served basis, as space constraints may limit the amount of entries accepted. The deadline to register is March 1. 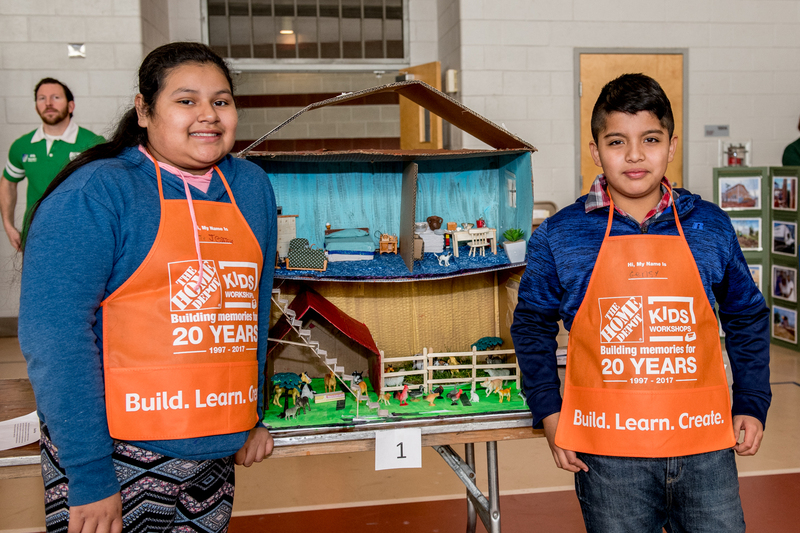 Registration has closed for the 2019 Build a House…Build a Dream contest. Please contact Becki at becki@hfhcc.org if you need assistance. The contest will take place in the Pavilion located on Church Farm School’s campus. Church Farm School (CFS) is located at 1001 Lincoln Highway, Exton. Church Farm School is a day and boarding college preparatory school for boys in grades 9-12 offering a competitive, affordable and personalized education in Chester County, PA. Learn more about Church Farm School at www.gocfs.net. 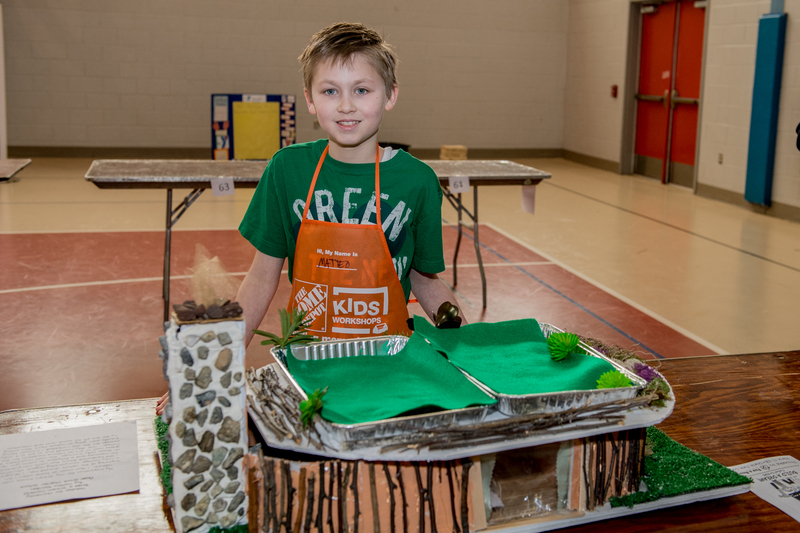 There are many ways for teachers to incorporate Build a House into their curriculum. This helpful sheet offers some tips for integrating the contest into your lesson plans for a variety of different subjects. See this document for complete contest details and guidelines. Help us spread the word! Bring this flyer into your school or show it to your favorite fifth grader! 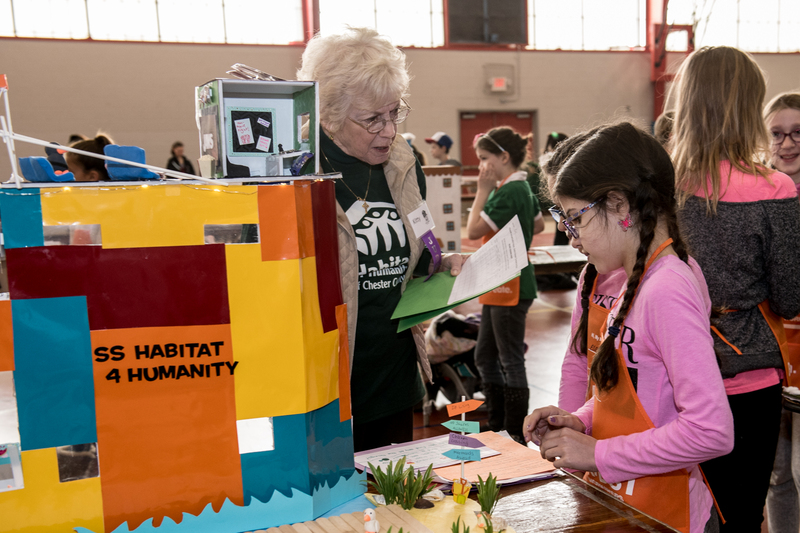 Can’t quite find the words to explain Habitat’s mission to children? You’ll find plenty of videos on Habitat International’s YouTube channel, but this short video featuring a Habitat homeowner’s charismatic child is our favorite! What exactly is this contest? 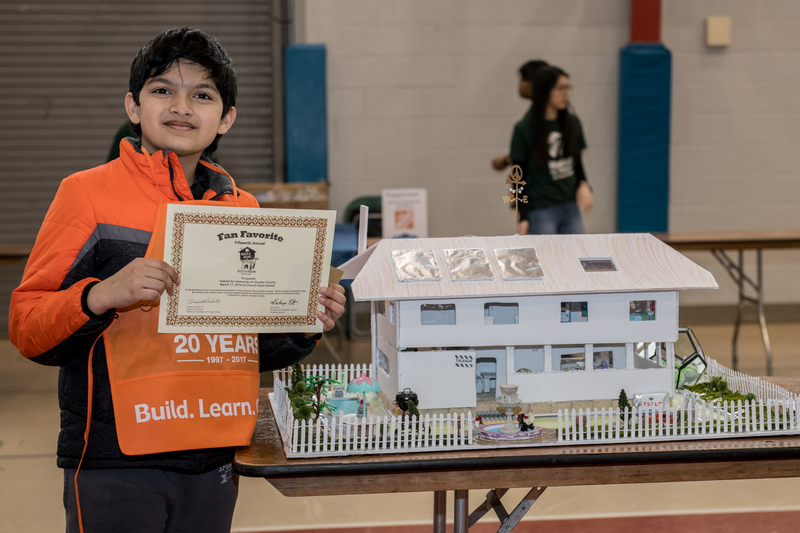 It may be easiest to think of the contest like a science fair, except instead of making a science project, students build a model home. 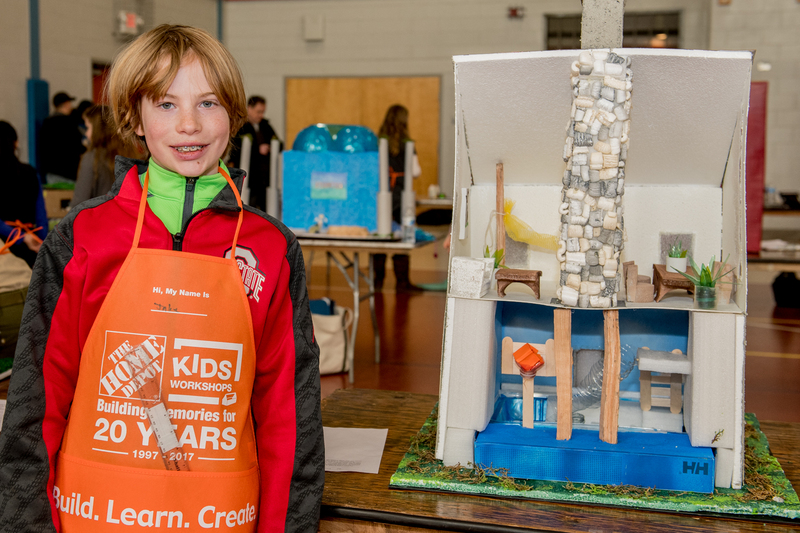 Contestants spend time before the contest building their three-dimensional model dream home and then present it on the day of the contest along with a written paragraph as to why this is their dream home. 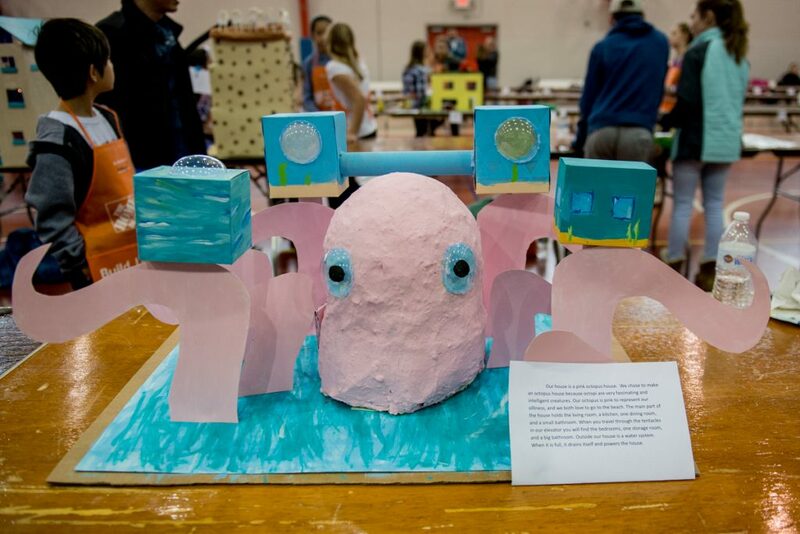 Judges will evaluate each entry based upon originality and creativity, use of materials, appearance and design, and independent effort. Any fifth-grader in public, private, charter, parochial, or homeschool (or any other type of schooling we missed) can participate! Can I work in a group of three or more? Sorry, but you may only work individually or with one partner. We want to ensure that each team member has contributed and been fully engaged in the project, which becomes difficult with a larger group. We can also only fit so many people behind a table the day of the contest! Are there any restrictions or requirements on what I can use to build my house? Your house must be three-dimensional and fit on a base no larger than 2ft x 3ft and are not permitted to use liquids during the presentation of your house (we want to keep the venue floors clean!). Please also know that electrical outlets will not be made available. Do I need to be present for the contest? Yes, the contestant that builds the house must be there to present their model to the judges. If working in a pair and one contestant is unable to make it, you may present the home with only one contestant present. Can I drop my child off at the contest and pick them up later? All children must be accompanied by an adult for the duration of the contest. Can I bring my other children to this event? Absolutely! 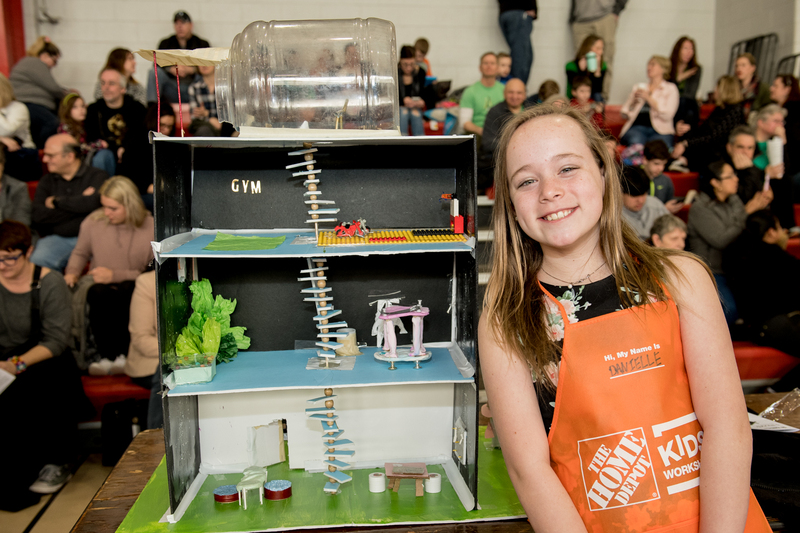 Even though the contest itself is only open to fifth graders, the whole family can attend. While contestants receive raffle tickets, a light snack, and are eligible for prizes, there will be food for purchase and activities for the rest of the family! 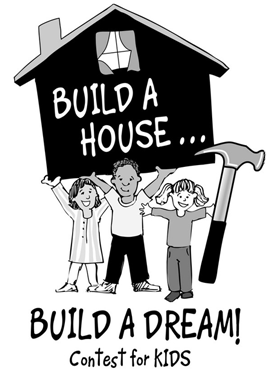 Build a House…Build a Dream would not be a successful event without the help of an amazing group of volunteers! Below is a list of volunteer opportunities available. To sign up, please complete the information below and return to Latifa Raheem, Outreach Coordinator, via mail or email by March 1. You will receive confirmation when your form is received. Questions? Call 610-384-7993, ext. 15. Volunteers must be 15 years of age or older.